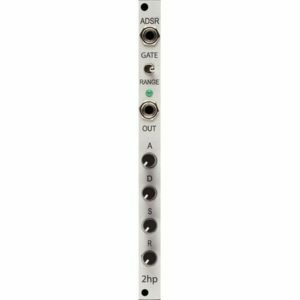 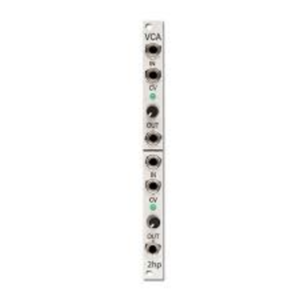 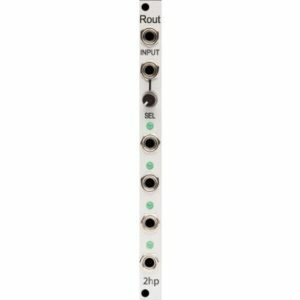 The ES-5 is an expansion module for the Expert Sleepers ES-3 Lightpipe/CV Interface or ES-8 USB Audio Interface. 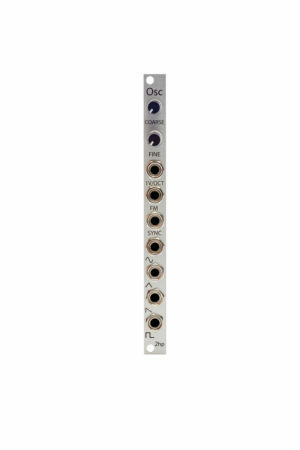 It piggybacks on one of the ES-3’s (or ES-8’s) stereo channels to provide eight gate/clock/sync/MIDI outputs on the ES-5 itself, plus further expansion headers to connect up to six expansion modules e.g. 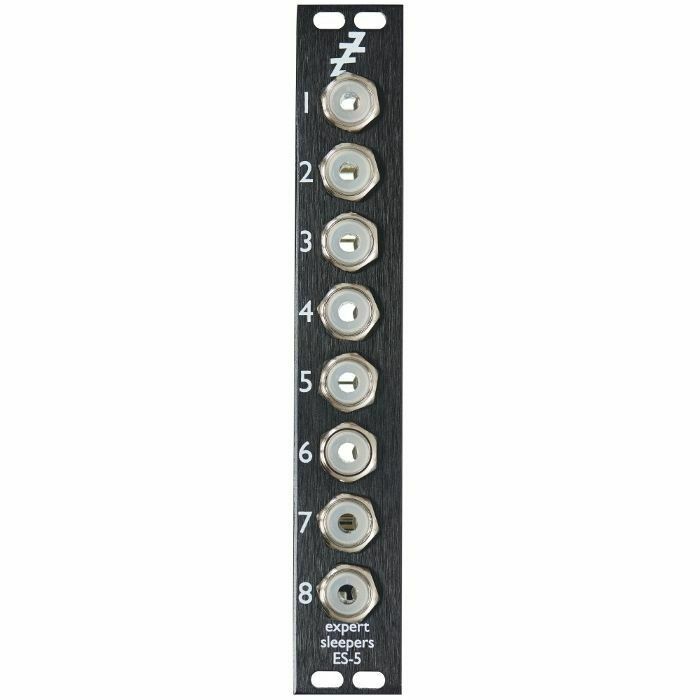 the ES-4 Gate Expander.